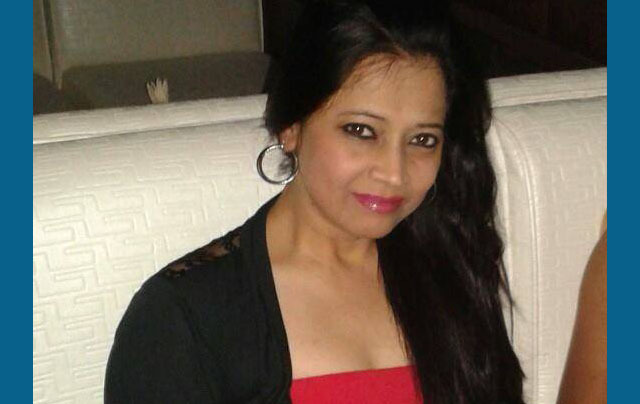 A 35-year-old married woman from Assam, who was working in the security wing of theIndigo airlines, was found dead in her guesthouse room in Gurugram’s DLF sector 29 area on Friday. Police said the woman has been identified as Moushumi Gautam, a resident of Hatigaon area in Guwahati. She originally hails from upper Assam’s Dibrugrah district. According to a TOI report, Mausmi’s death was discovered on Friday afternoon when guesthouse staff got no response when they knocked on her door and alerted the police. She was found hanging from a ceiling fan, to which her dupatta had been fastened, when a police team broke open the door. According to sources, she went to Gurugram to undergo a 20-day training conducted by the airlines. Her training programme, according to police, got over on Thursday and she was to leave for Assam on Friday. Police said the autopsy will be conducted on Saturday after her family members arrived. “We are waiting for her family. The cause behind the suicide has not been ascertained. We have lodged a report and have her mobile phone. The probe is on,” TOI quoted inspector Ajay Veer Bhadana, SHO of Sector 29 police station, as saying. Police suspect Mousumi, mother of a kid, might have committed suicide. Police, however, had not found a suicide note till the time of filing this report. “We are saddened to hear about the unfortunate passing away of our colleague in Gurugram this morning. At this point, our thoughts and prayers are with her family and loved ones,” IndiGo said in a statement. Mausumi leaves behind her husband Indhan Chetia and parents-in-law besides her daughter.